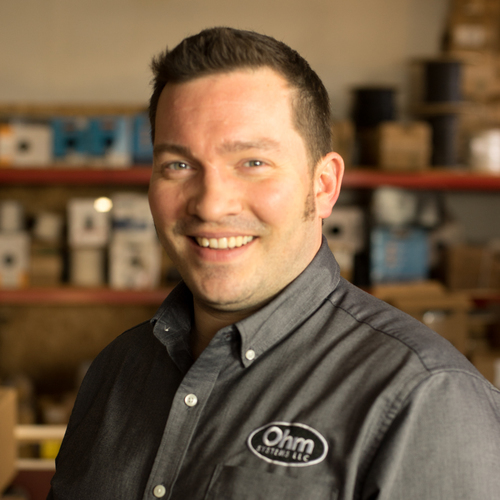 Josh is responsible for system design and sales at Ohm Systems. A lifelong audio and music enthusiast, Josh built his first speaker at age 12. Graduating from the University of Montana in 2001, Josh worked designing and installing custom AV systems while in college. Josh moved to Portland in 2003 with his wife of over 10 years. He enjoys cycling, music and spending time with his wife and two children and the ever-changing world of AV technology. Josh takes great pleasure in designing systems that perform and look great, and seeing those designs come to fruition.